So, you want to understand the Quran, but you cannot read Arabic yet? Then this is the perfect course for you. This is our newest developed course which is being offered world-wide to teach reading the Quran with an absolute unique and easy method. Flexible, because you can do it anytime, and anywhere, for parents and children alike. 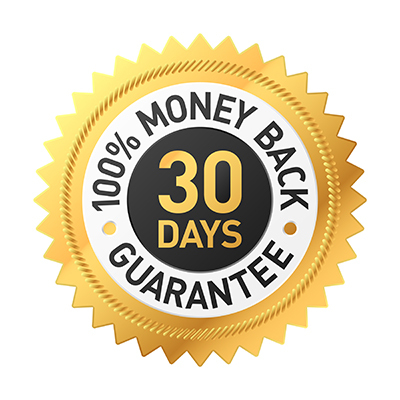 You will study 20 hours in total, divided over 50 sessions in which you will learn to read and write Arabic with built-in tajweed rules in a revolutionary way. We have identified 350 important words which occur in the qur’an almost 40,000 times or 50% (out of a total of approx. 78,000 words). These words are placed in relevant lessons in such a way that by the end of the course, you will know how to recite 50% of the words of the Qur’an with Tajweed. In addition to that, we selected 130 important words that occur in the Quran almost 30,000 times or almost 40% (out of a total of approx. 78,000 words). For these words, we taught you how to write them and encouraged you to memorize the meanings too. So, when you finish this course you will be able to understand 40% of the words of the Quran! After years of research our team of specialists came up with a scientific approach for you to learn to read the Quran in the most complete way. You will be learning the letters in the order of their articulation points (makhaarij) and associate them with a daily life object and action – rather than by learning in a standard ‘abc’ or ‘alif baa taa’ order. Logical Tajweed rules – easily explained in simplified terminology using these Makhaarij groups in a natural way. Have you start reading the Quran with the right pronunciation and articulation. Empower you with knowledge of the right articulation points of all letters right from the start which will give you a tremendous head-start on others who followed the standard ‘alif baa taa’ method. Enable you to apply the tajweed rules and help you to apply them on 50% of the words of the Quran in this course itself. Show you that learning to read and write Arabic is the best thing you ever learned! 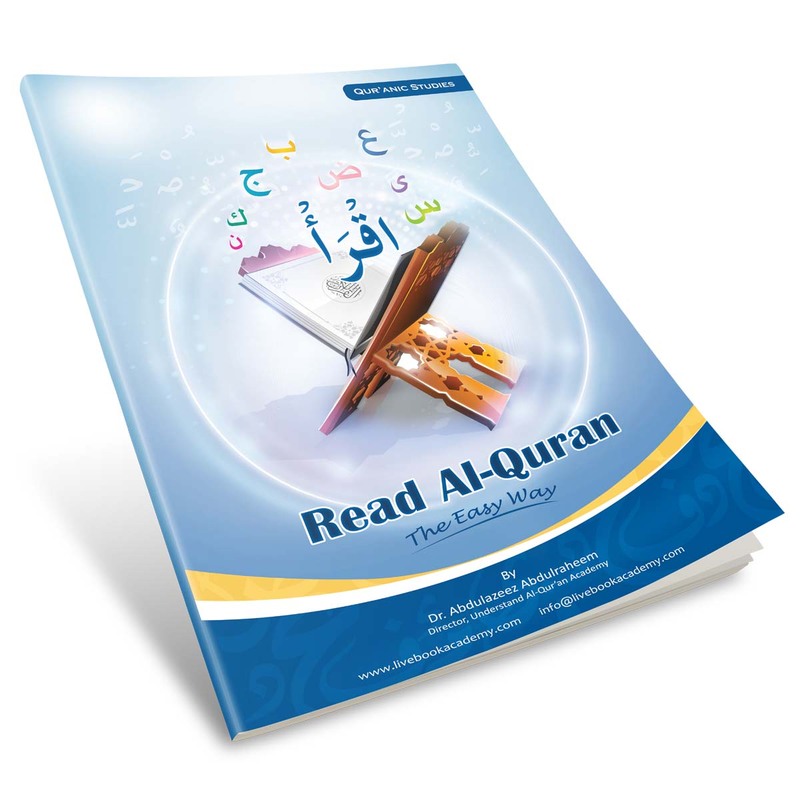 Now you know how to read you can enter the world of understanding the Quran in Arabic! All possible learning materials provided: from videos, mp3, PowerPoint files, Textbook, Workbook, to email reminders, special quizzes and a final exam.